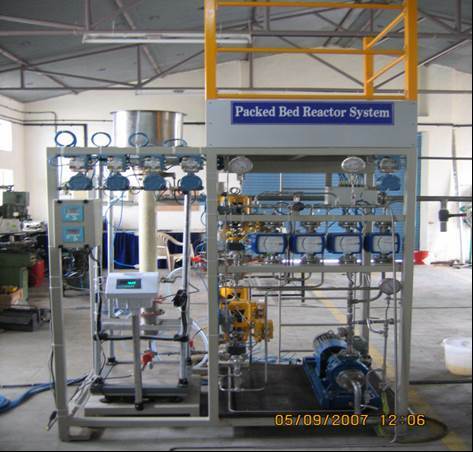 In October 2007, Texol completed the project for the Packed Bed Reactor system in IICT Hyderabad. Plant consists of two reactors with different MOC one in SS 316 & other Perpex. This unit is used to get hydrodynamic study of liquid & gas flows through packed beds. Reactors are designed to operate at 2 bar g at 60 Deg C.